- Congratulations to the Varsity Volleyball team for defeating Ramapo 2-0 Monday afternoon! - The DBP Varsity Tennis Team keeps on rolling with a win over SJR Tuesday afternoon! - The DBP Varsity Golf Team battled incredibly hard against Bergen Catholic on Monday afternoon but came up just short in 165-159 defeat. 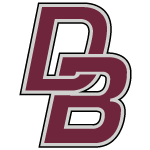 - Huge shoutout to the DBP Varsity Baseball Team on defeating Northen Highlands 8-0 on Saturday! 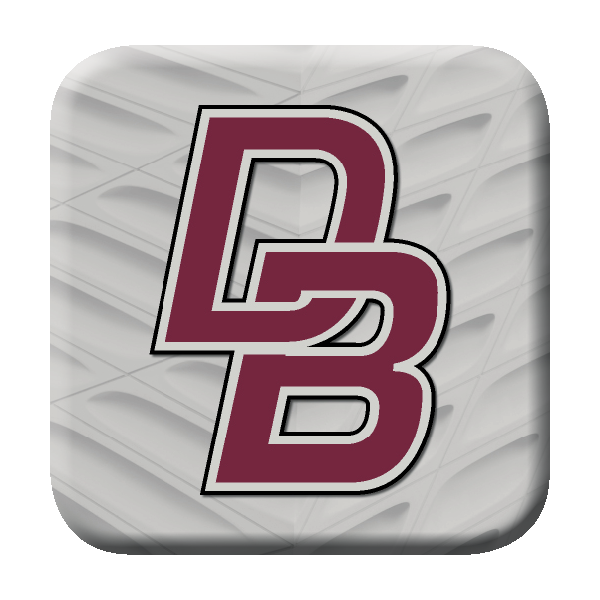 Best of luck to the DBP Varsity Baseball team as they are playing in the Bishop Gorman Baseball Tournament out in Las Vegas this week! Views from the stands as DBP took on Marian Catholic at Bishop Gorman Monday afternoon!